For those who love the beautiful tile style of Barcelona, Boral has crafted Boosted Barcelona, an installation application for Barcelona. This add-on creates the look and feel of an authentic mortar-boosted tile. The end result is a stunning roof that every neighbor will envy. The best part is that as is true with all Boral products, you will be receiving a premium quality product that was built with durability in mind. This makes Boosted Barcelona a great choice for homeowners in the Colorado/Wyoming area. Talk to your local Greeley roofing contractors to find out more information about this unique Boral roofing application. Tired of the same old boring roofing system? Say goodbye to the status quo when you opt for Boosted Barcelona and enjoy the unique Tejas España style of this designer tile. No need to worry about your new roof quickly succumbing to nature’s worst. 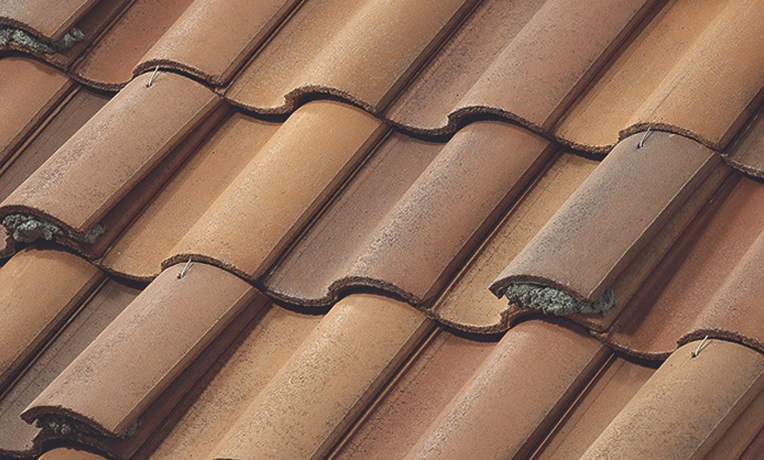 Boosted Barcelona is designed with sturdy concrete, allowing for longevity of your roofing system. Want to keep your family safe? Opt for this Class A fire rated roofing material that will ensure you all sleep peacefully each night. Whether you hold onto your home forever or you wind up selling in the next year, the transferable limited lifetime warranty of this Boral product will improve the value of your home. 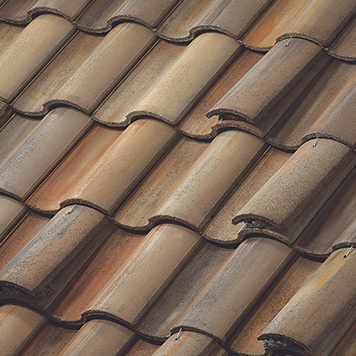 If you are looking to invest in a new roof, make sure that you hire a team that will meet necessary standards. Nothing is worse than purchasing a high-quality roofing material only to have your roofing team botch the installation. Here at Sorensen Roofing & Exteriors, we provide premium roofing installation to match the product you purchase. 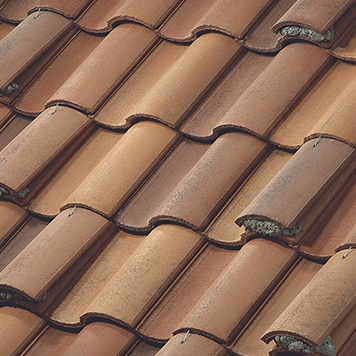 Want to learn more about how our local Greeley roofing contractors can help? Reach out today for a free estimate and find out if Boosted Barcelona is the right roofing product for you.